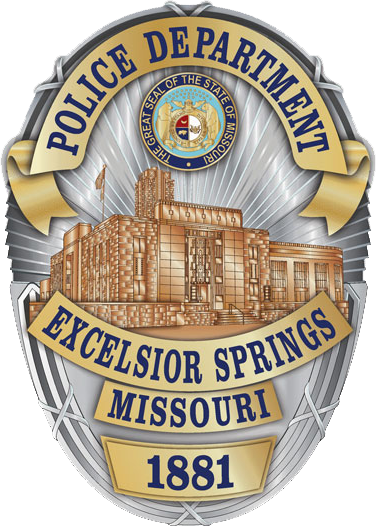 EXCELSIOR SPRINGS, Mo.- The Excelsior Springs Police Department is currently searching for 5 missing vehicles that were reportedly stolen from a local dealership sometime Sunday, June 10. 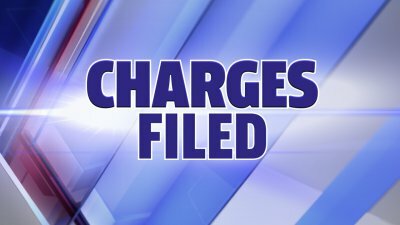 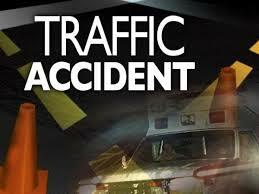 According to police officials, yesterday Roberts Robinson Chevrolet Buick GMC on Kearney Road in Excelsior Springs reported multiple vehicles stolen from their lot. 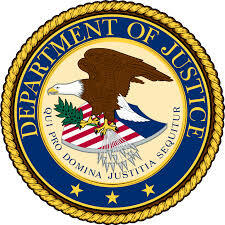 The list of stolen vehicles include a 2019 maroon Chevy Corvette, 2017 black Dodge Challenger, 2015 gray Audi Q7, 2010 orange Ford Mustang and a 2010 orange Chevy Camaro. 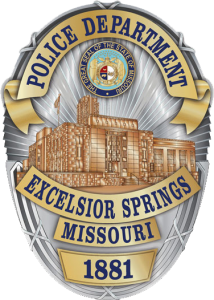 The investigation remains ongoing and anyone with information is urged to contact the Excelsior Springs Police Department.